Jack is Senior Publisher of High Country Angler. He is a granddad, dad, husband, mountain climber/biker, archer, fisherman, friend, and volunteer. 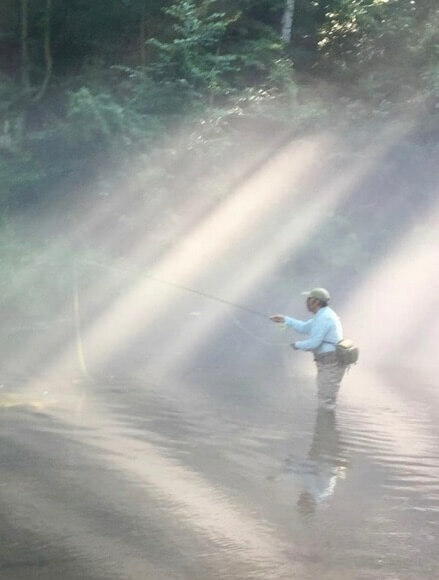 Jack enjoys fly and spin fishing varieties of waters including mountain streams & lakes as well as salt water. In his other life he directs Leadership Training Adventures and has a graduate degree in Negotiation & Conflict Management and CPA certificate (inactive). Jack shares his time between Colorado Springs and Tucson. You can contact Jack by Clicking HERE. 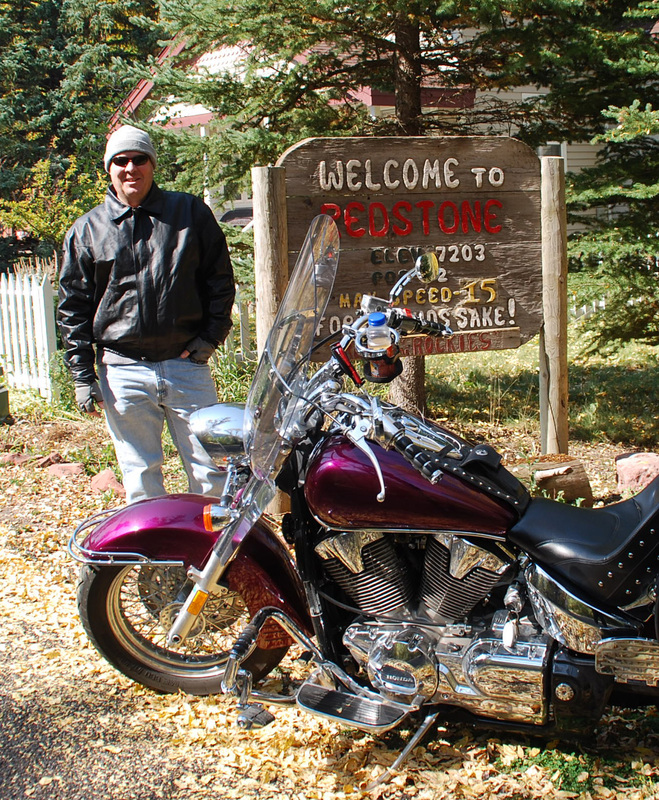 Frank is a motorcycle nut and a freelance author and writer from Colorado Springs. He is the author of over twenty books (none of which are fly fishing related) and over 200 magazine articles. As Managing Editor of High Country Angler, he spends far too many days staring at a computer screen, wishing he were on the river fishing! For more about Frank’s writing career, you can visit his website at www.FrankMMartin.com. Or you can email him at frank @ HCAmagazine.com. Landon is a long-time guide and fly fishing expert from Colorado Springs, Colorado. He is the writer and producer of the best-selling DVD, “Landing the Trout of Your Life” (2007, by Mad Trout Media). Landon is the author of several books, including How to Catch the Biggest Trout of Your Life (2007, Wild River Press), Sight Fishing For Trout (2010, Stackpole Books), and Colorado’s Best Fly Fishing (2011, Stackpole books). He has written for numerous trade magazines, including Fly Fisherman, American Angler, Fish & Fly, and High Country Angler. In addition to serving as HCA‘s content consultant, Landon writes a feature piece for each issue we publish. You can contact Landon by clicking here. 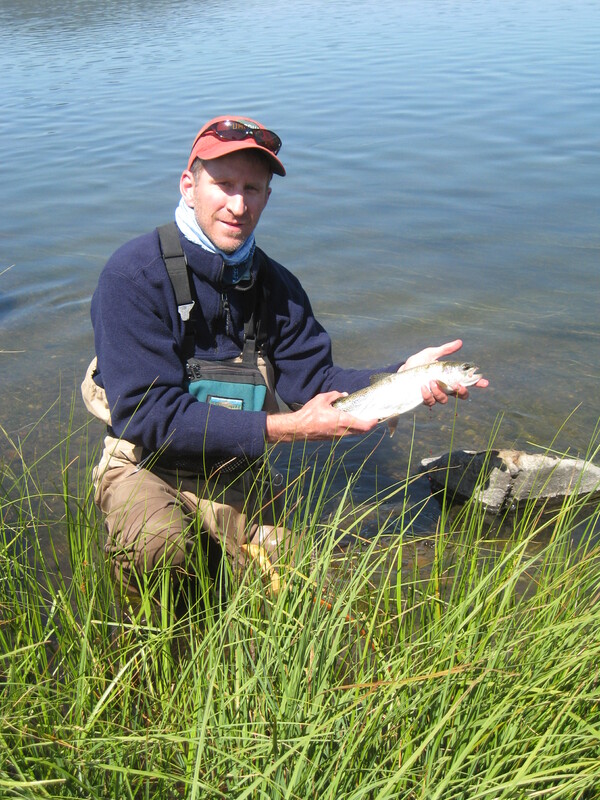 Brian is an avid fly fisherman and outdoorsman from the Denver region. He has written for numerous fishing magazines, and now brings his talents to HCA as head of sales and marketing, as well as a feature destination writer. You can reach Brian by clicking here. 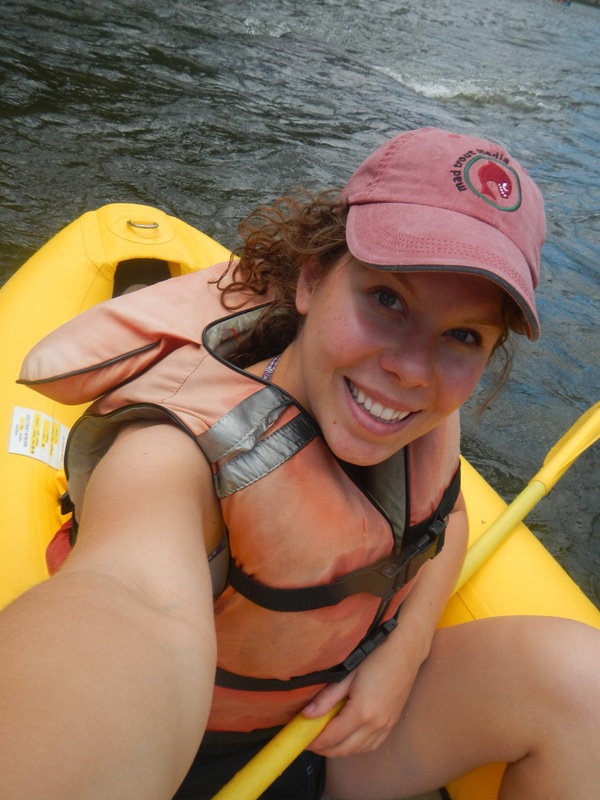 Kandilyn is an avid outdoorswoman from Colorado Springs who claims to be a better fisherman than her dad. When she isn’t fishing, she’s hiking through the mountains of Colorado, discovering new trails and looking for new ways to get lost in the wilderness. You can contact Kandilyn by clicking here. 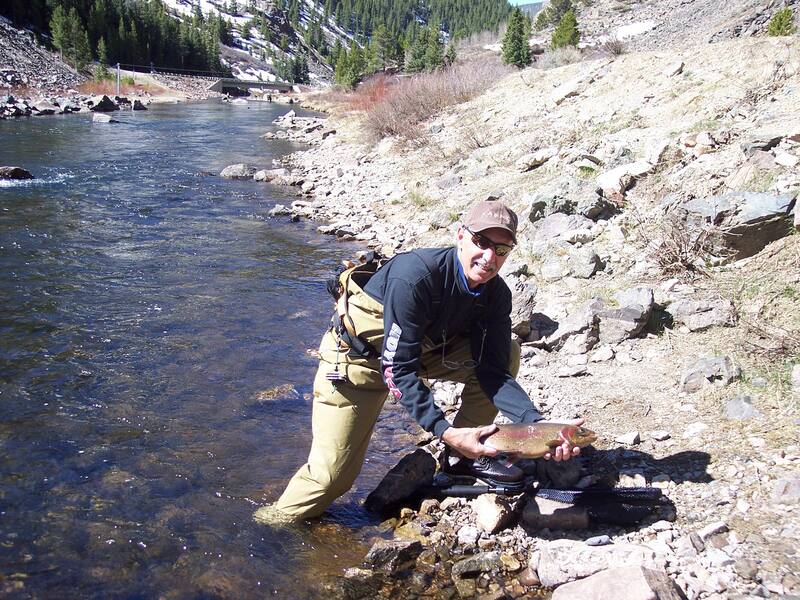 Mark is an avid outdoorsman and fly fisherman from Centennial Colorado. He spent much of his career in the land and property development business, but these days he is semi-retired, and spends most of his free time on the water chasing trout! 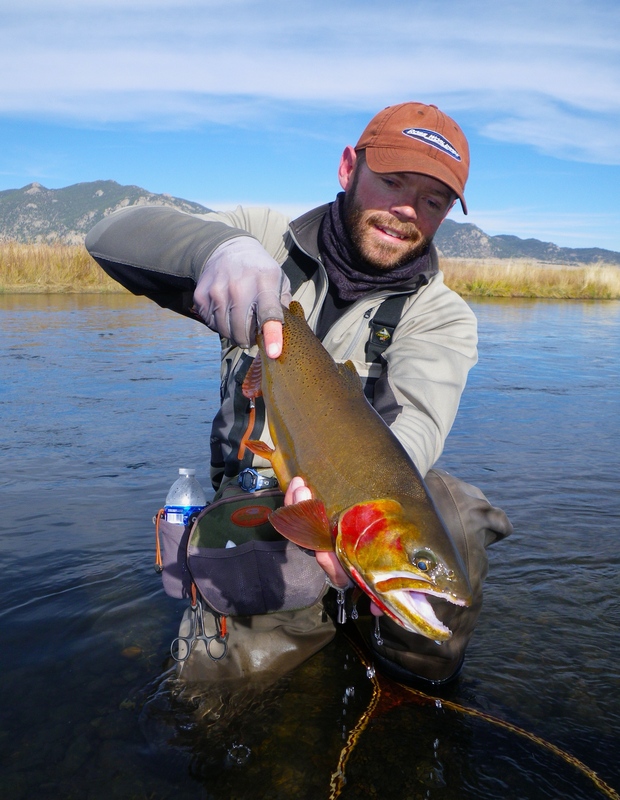 He is an active member of Colorado Trout Unlimited, and now the newest member of our HCA sales team! To contact Mark, just click here. Ruthie not only keeps our Managing Editor fed and happy, but she makes sure our articles are properly edited and ready to go to print. 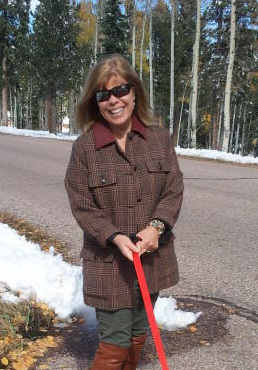 She and her husband Frank live in Colorado Springs, CO, where she is a homemaker and a part time book editor. Aisthēta Design (formerly Reimagine) has been handling the layout of High Country Angler for nearly a decade. The team at Aisthēta specializes in high-quality print design. Website designed and maintained by Aisthēta Design.